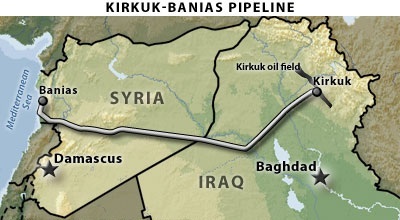 The U.S. is bombing Iraq again in order to protect the major oil center in Erbil. And yes, attacking Syria weakens its close allies Iran and Russia … and indirectly China. The architects of the Iraq War (the one which started in 2003) themselves admitted it was about oil. The Gulf war was also about oil. Specifically, Saddam Hussein’s invasion of Kuwait caused oil prices to skyrocket. The U.S. invaded Iraq in order to calm oil markets. Even a dolt understands the principle. We need the oil. It’s nice to talk about standing up for freedom, but Kuwait and Saudi Arabia are not exactly democracies, and if their principal export were oranges, a mid-level State Department official would have issued a statement and we would have closed Washington down for August. Nearly 50 years before the war in Iraq, Britain and America sought a secretive “regime change” in another Arab country they accused of spreading terror and threatening thewest’s oil supplies, by planning the invasion of Syria and the assassination of leading figures. The document [was] approved by London and Washington …. 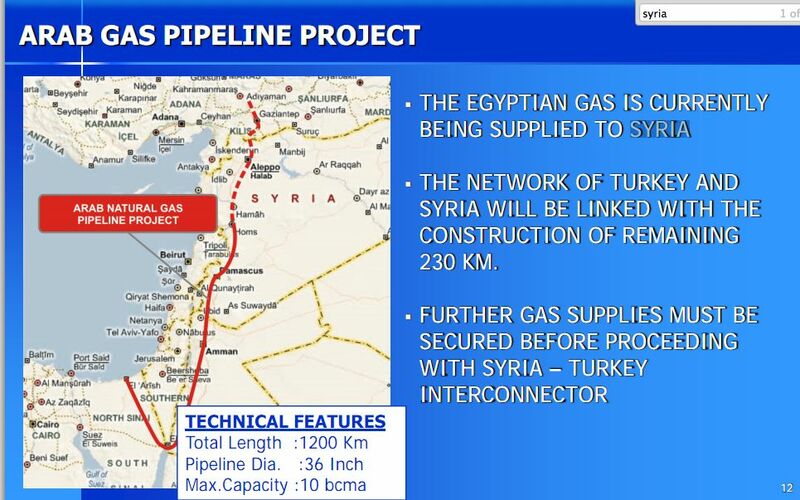 Syria also had control of one of the main oil arteries of the Middle East, the pipeline which connected pro-western Iraq’s oilfields to Turkey. 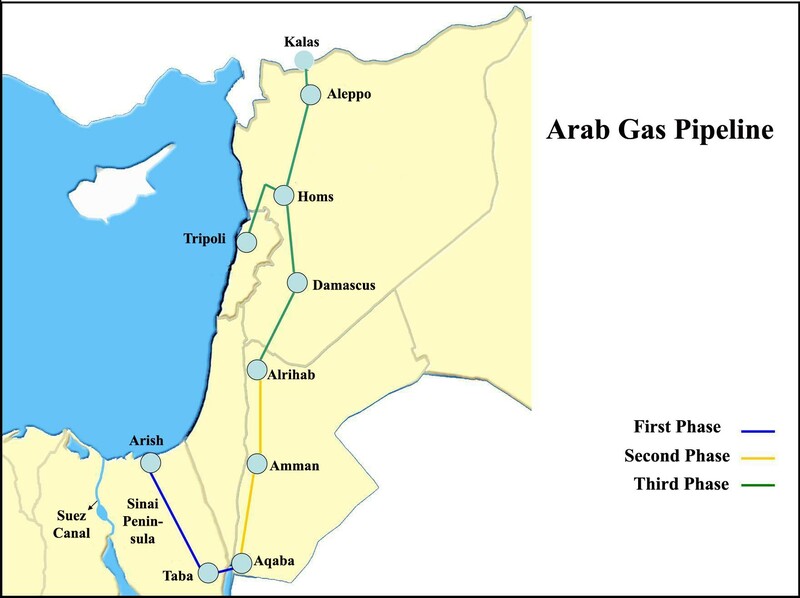 In other words, the same issues which drove war and terrorism in the Middle East in the 1930s and 1940s – oil, gas and pipelines – are still driving it today. 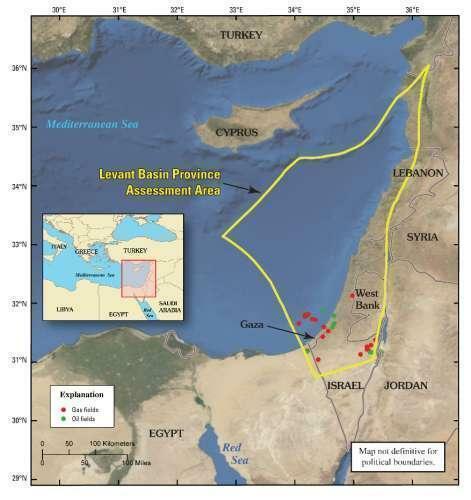 Postscript: There are also huge natural gas reserves off the coast of Gaza.